DOMINO'S Pizza Enterprises (ASX:DMP) has launched its own innovation hub to get a slice of the startup action. DLAB is an open plan working space aimed at helping budding entrepreneurs commercialise their business ideas, while allowing Domino's to explore new concepts and embrace a risk-taking mentality. 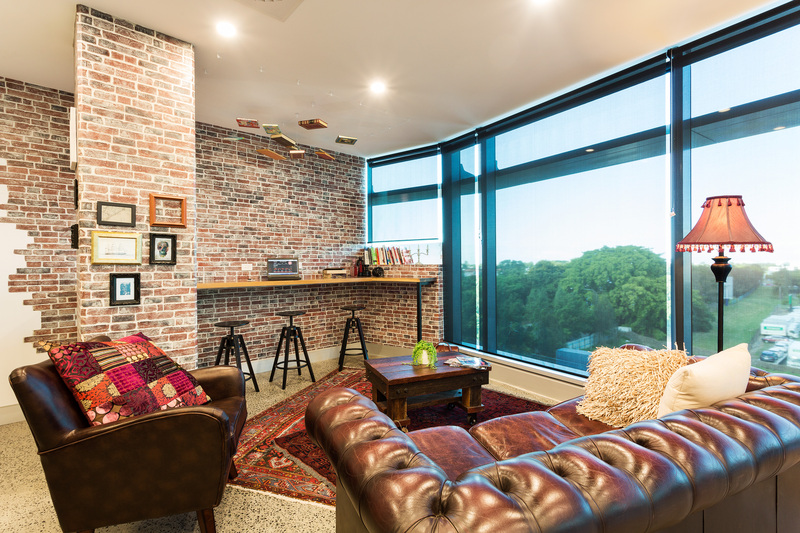 Located at its Brisbane headquarters, the hub is set to attract a dynamic range of startups from the community, as well as foster innovation by Domino's employees. Domino's managing director and CEO Don Meij says the group has been a leader in the quick service restaurant industry's (QSR) digital transformation in recent years and DLAB will confirm its future strategic direction. "This is a dedicated innovation space set to encourage out-of-the-box thinking both internally to benefit Domino's customers and externally supporting startups, entrepreneurs and disruptive thinkers," Meij says. "Innovations driven from the DLAB will focus on adding value to the customer and the overall store experience and will allow us to remain competitive on a global scale. "We have already partnered with a number of startups and businesses that have disruptive ideas in the retail and QSR space and are working at the viability of applying those ideas to the business and investing in those startups." The collaborative 153sqm office can house up to 50 people at any time, with a head innovator, researcher and other specialised experts already occupying the space. Meij says there are a number of internal projects and pretotypes underway. "We want to encourage team members to put their ideas out there and we will test and put into practice ones we think could inspire great change," he says. "It's all about being disruptive, agile, adaptive, fast thinking and responsive to the changing environment around us and having a space dedicated to proving that things will and won't work on a macro level." Premier Annastacia Palaszczuk says the DLAB will drive digital transformation in the state. "Domino's employs more than 5000 Queenslanders and from Brisbane they coordinate the company's operations across Australia, New Zealand, France, Belgium, The Netherlands, Japan and Germany," Palaszczuk says. "I welcome Don's and Domino's commitment to innovation and the establishment of DLAB as a Queensland hub for startups, entrepreneurs and thinkers." Meij says DLAB will also help build the startup community in Brisbane by offering emerging businesses a place to go, rather than automatically head offshore. "It's great to go to these incredible cities and learn and be inspired from the best but we need the great entrepreneurial talent we have in Australia to remain here and to not go searching for opportunities offshore," he says. "We need to be able to cultivate innovation right here in Australia so that we can spark change and push out of our comfort zones."